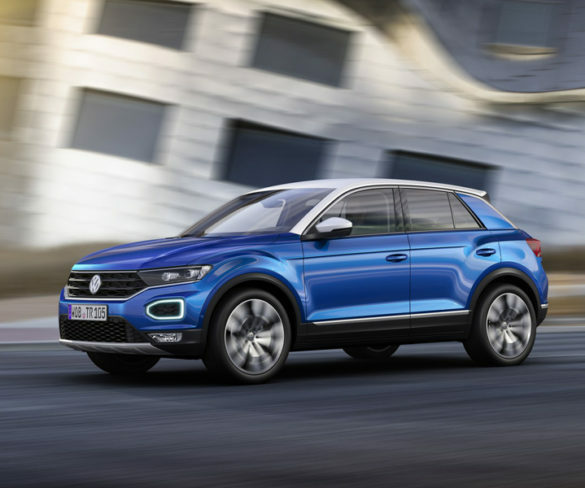 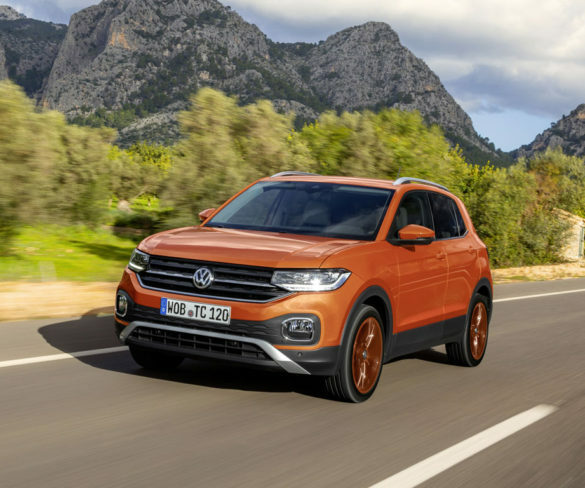 Volkswagen is extending its SUV line-up with a Juke-sized model called the T-Cross, set to break cover in the autumn. 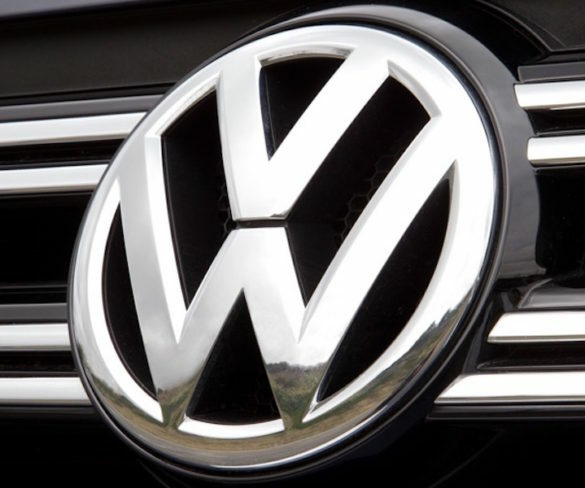 Volkswagen has been fined €1bn (£880m) for emissions cheating by German prosecutors. 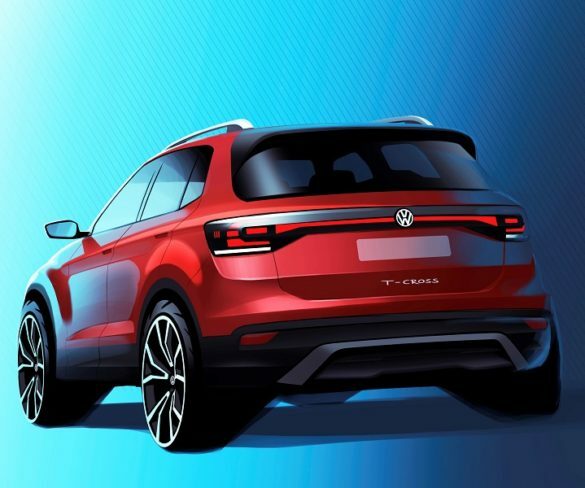 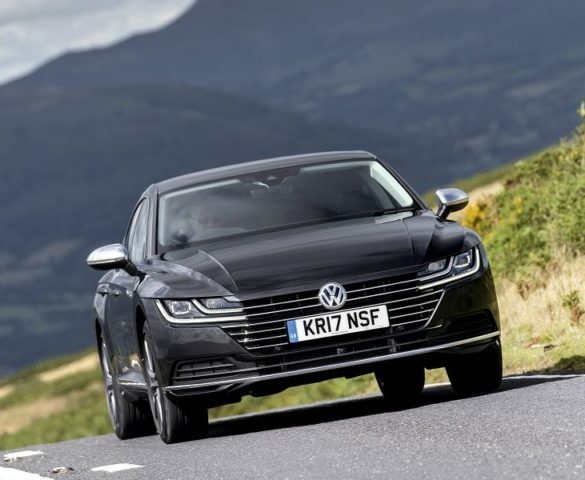 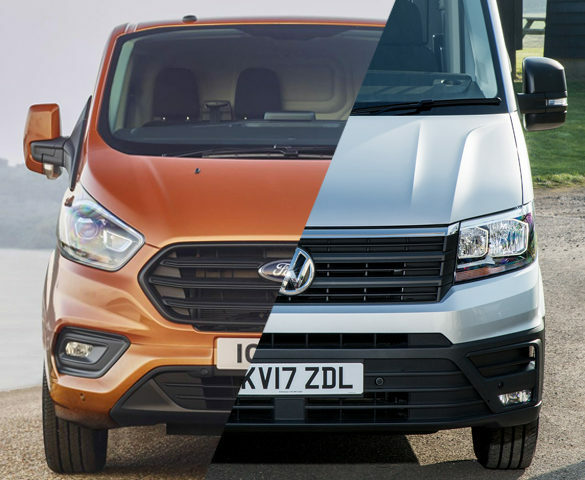 Volkswagen’s tech-laden new flagship aims to continue its fleet appeal. 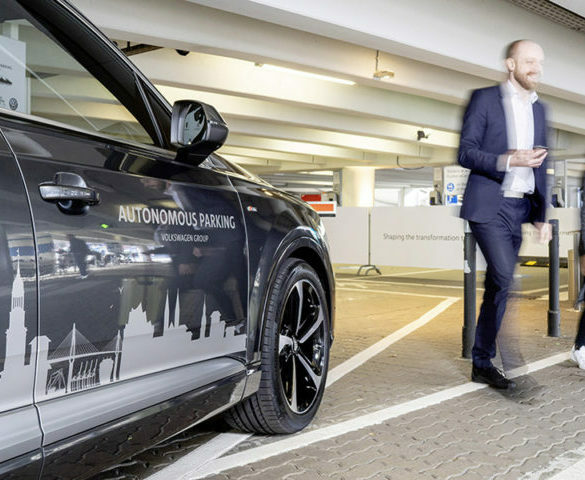 Jonathan Musk heads to Austria to find out if it does. 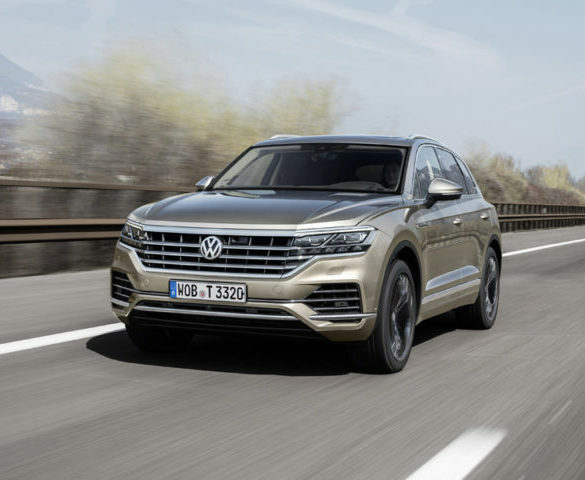 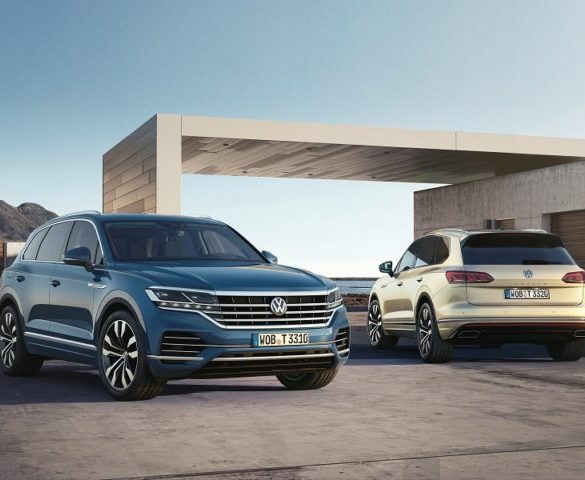 Volkswagen’s premium-class Touareg SUV will be replaced at the end of this year, with the new model including a plug-in hybrid for the first time. 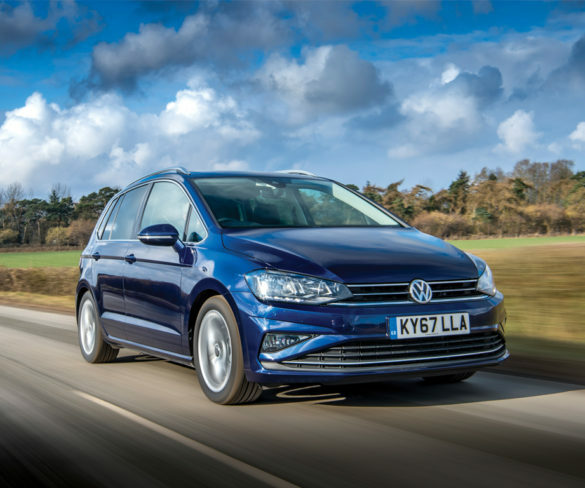 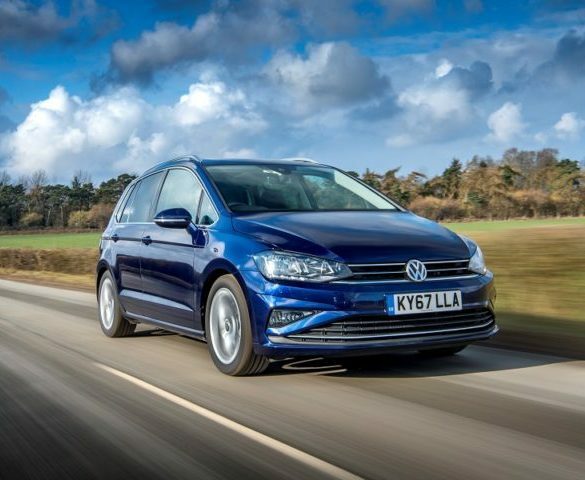 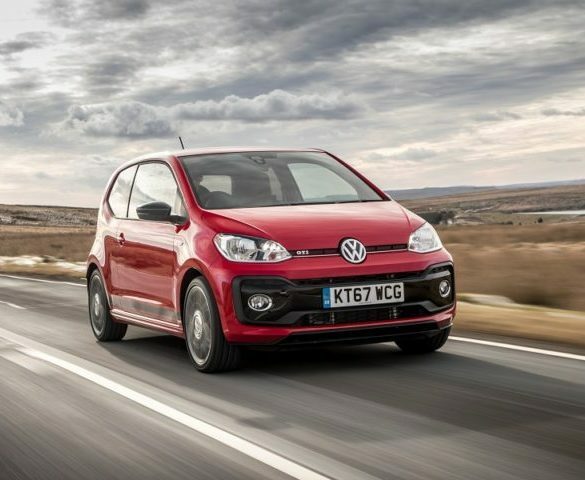 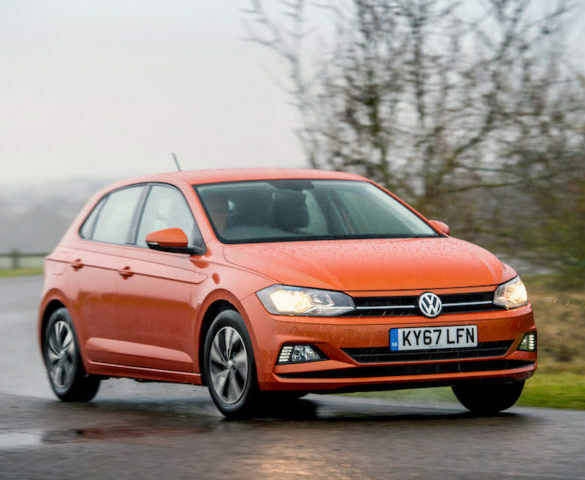 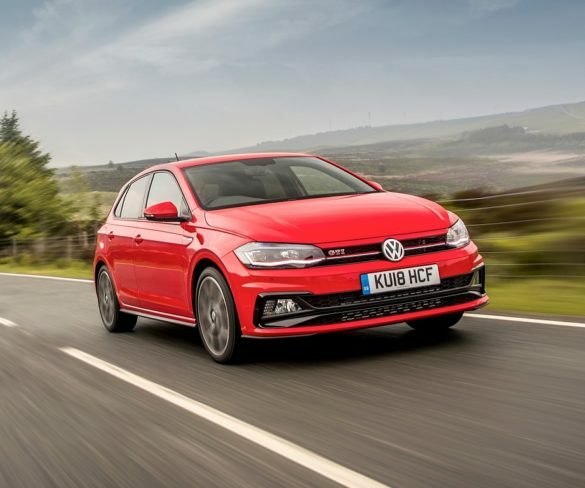 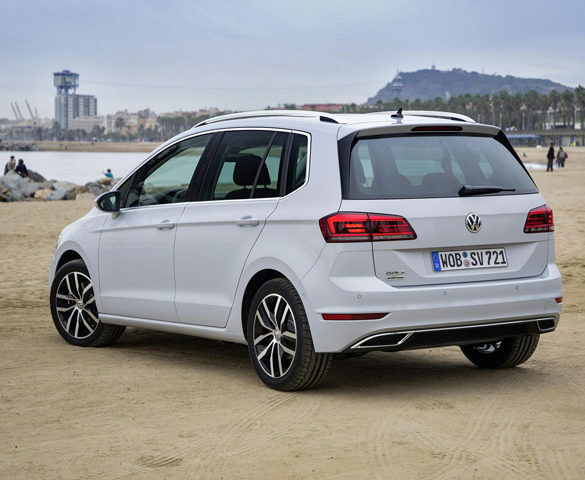 The Golf still feels like a great solution to the challenges of work and home life, reckons Alex Grant. 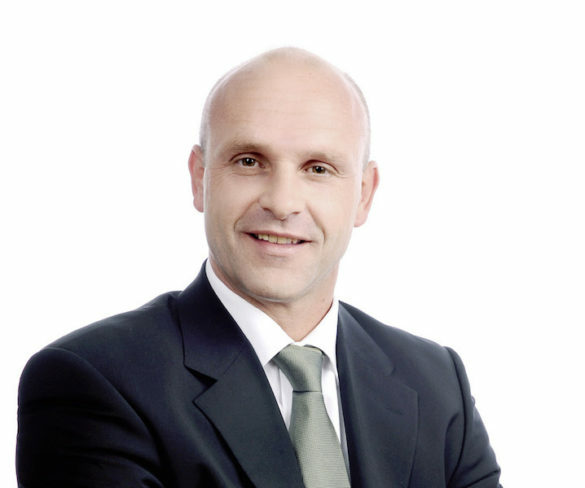 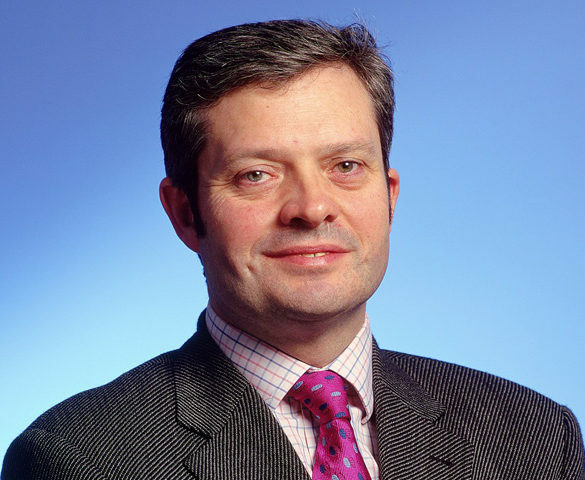 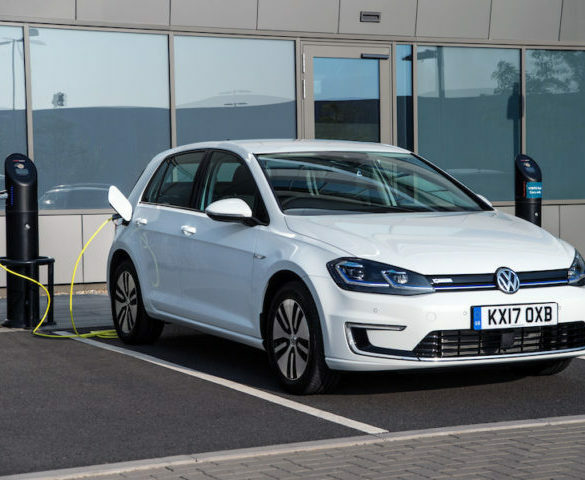 The Volkswagen brand is to create an additional board of management division to oversee its electric mobility programme, launching on 1 February. 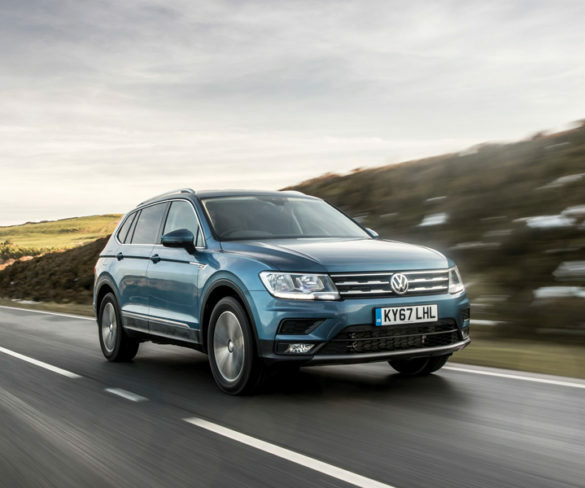 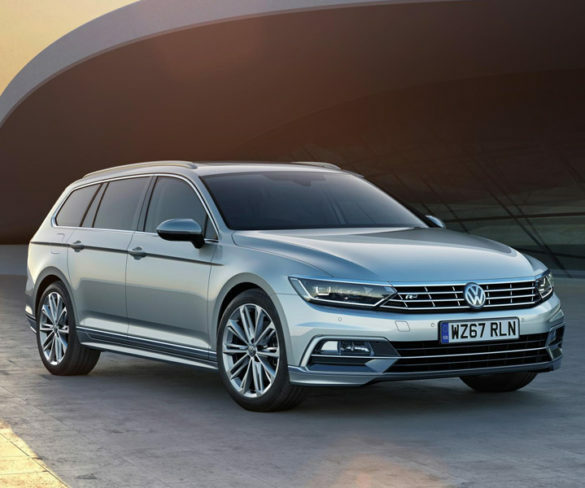 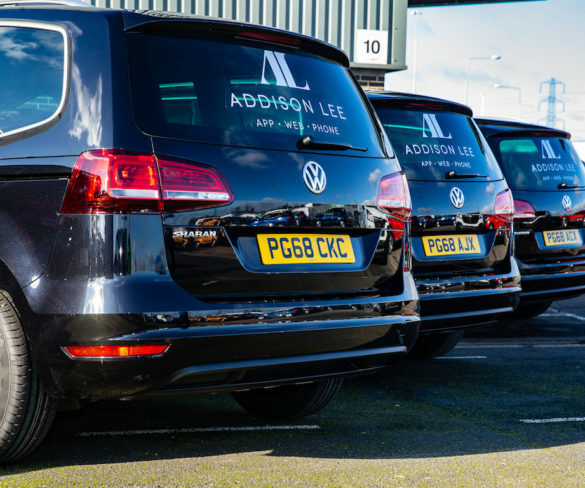 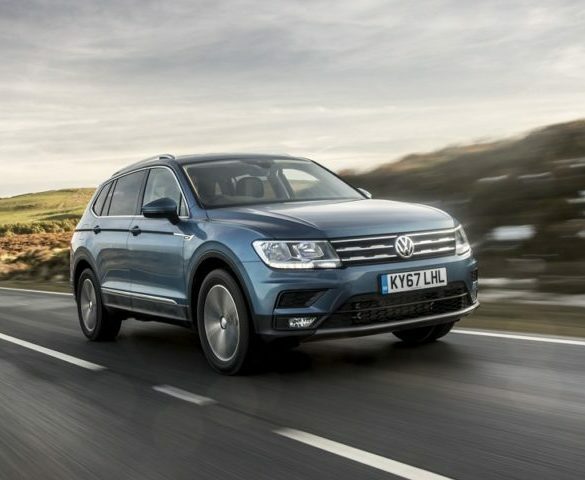 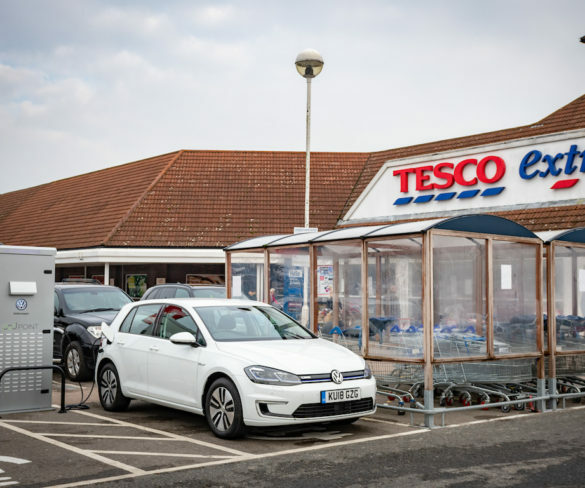 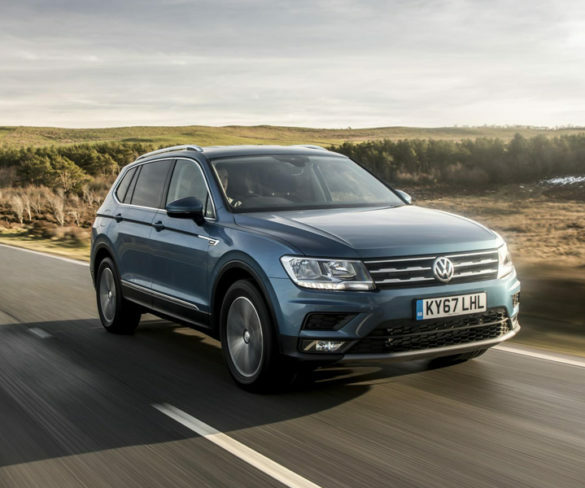 Volkswagen’s new Tiguan Allspace seven-seat SUV is now available to order, bringing increased space and practicality compared to the standard version. 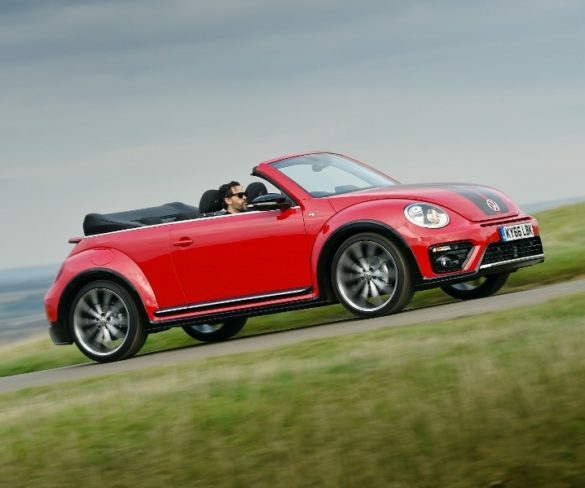 Changing fashions mean the now-niche Beetle perhaps has more impact than ever, reckons Alex Grant.